Visconsi Companies has announced today it has begun preparations for a new The Great Escape in Strongsville, Ohio, scheduled for an early 2015 opening. 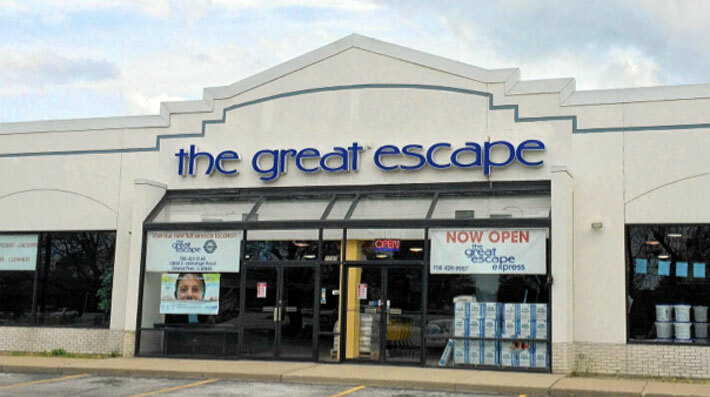 The Great Escape is the largest home leisure retailer in the Midwest with over 24 locations. For more information regarding leasing opportunities at Great Escape Plaza and other properties in the Visconsi Companies portfolio, please contact Mike Olsen, Vice President of Leasing.